The Westlake SA07 is an enhanced performance sports tire built for all-season performance. 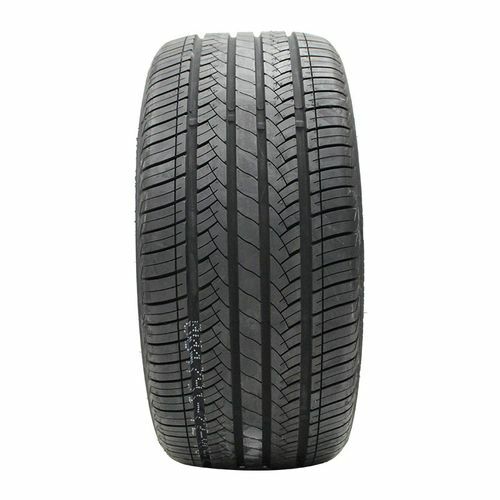 Sedans, CUVs, and touring cars are some of the vehicles for which you can find SA07 tire sizes. You will enjoy an improved ride as the SA07 are optimized to give you better handling and stability. The tread is designed with circumferential channels to provide you with lateral stability and precise responsiveness, this also increases the rapid expulsion of water from the tire so that your grip stays firm and strong through a variety of weather conditions and seasons. There are large outside shoulder blocks and deep tread grooves for the times when you really need to keep tires gripping the road. 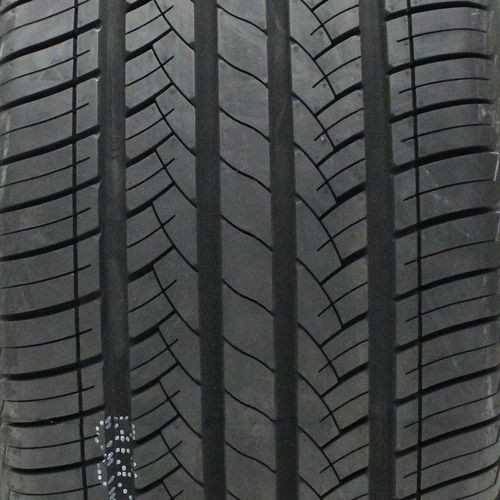 The all-season siping enhances tread life which means more tire for your dollar. Additionally, it improves handling to give you more fun behind the wheel. The enhanced tread compound contains silica to provide a lower rolling resistance in wet conditions and better fuel efficiency. 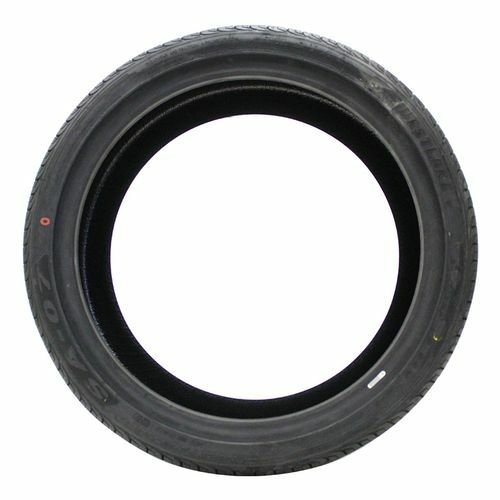 Purchase includes the Westlake SA07 tire only. The wheel rim shown in the picture is not included. Picture provided is a stock picture from the manufacturer and may or may not reflect the actual product being ordered. 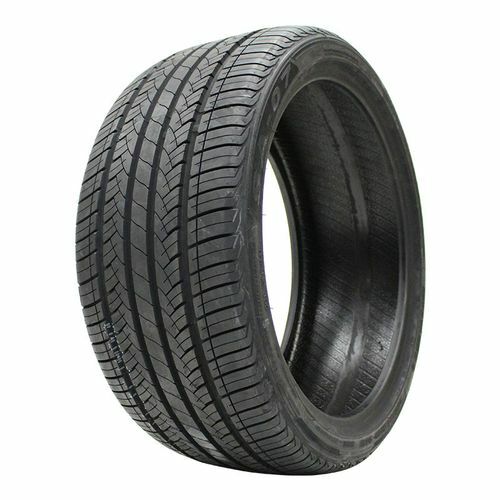 All Westlake SA07 tires are continuously developing with manufactured improvements. With that said, Simple Tire and the manufacturers have the right to change these tire specifications at any time without notice or obligation. Please Note: Specifications of the Westlake SA07 tires shown above are listed to be as accurate as possible based on the information provided to us by Westlake tires. I bought these for my 2008 Cad DTS. The staff was extremely helpful and had the tires to me as promised. These tires ar well built ( made in Thailand) and perform better than expected. Quiet, Smooth. And handle like a performance tire. These are the tires you want. Can't beat the price.